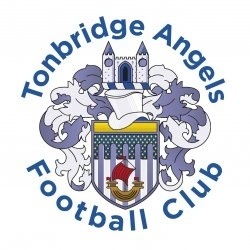 Angels Academy face a vital fixture against Dover Athletic on Wednesday 23rd January at Kings Hill Sports Park ME19 4QP with a 12:00 noon kick off. Currently Dover lead the table having played 11 with 31 points, while the Angels are in 3rd spot having played 9 games and amassing 21 points. Tom Parkinson’s unbeaten side can put genuine pressure on Dover with victory on Wednesday. The boys would be very grateful for your support in recognition of the fantastic first season they are having under Tommy’s leadership. Please note there is currently a mistake on the FA’s Full Time website which has the wrong venue and kick off time.